Translation:Which place is not cold? 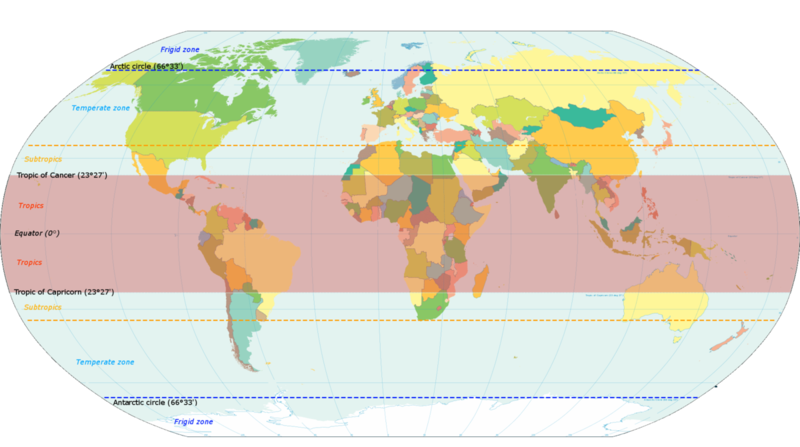 Precisely speaking countries near the equator such as Singapore. I personally would trust Duolingo's translation over Google Translate's.